I had been at SCMHRD, Pune as a key note speaker in “the International Conference on Contemporary Trends in Managing Modern Workforce on 28th Feb 2015. 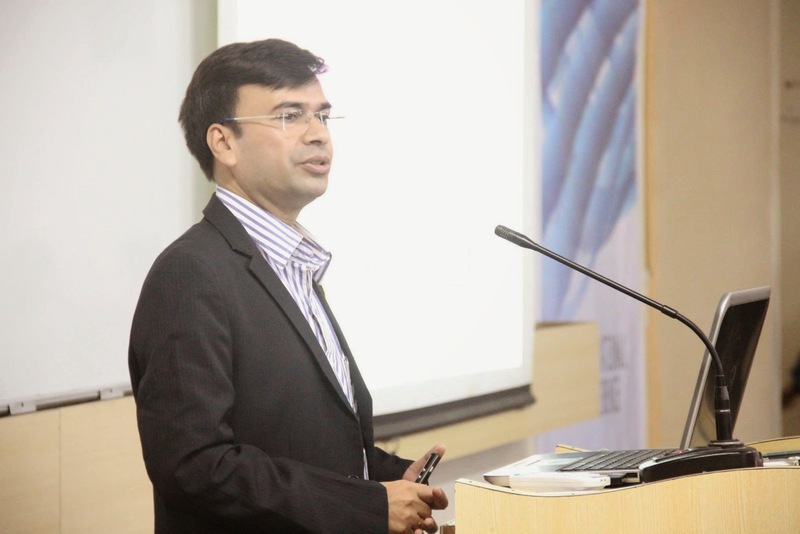 (https://www.facebook.com/HR.SCMHRD) I spoke on "Changing Face of HR". 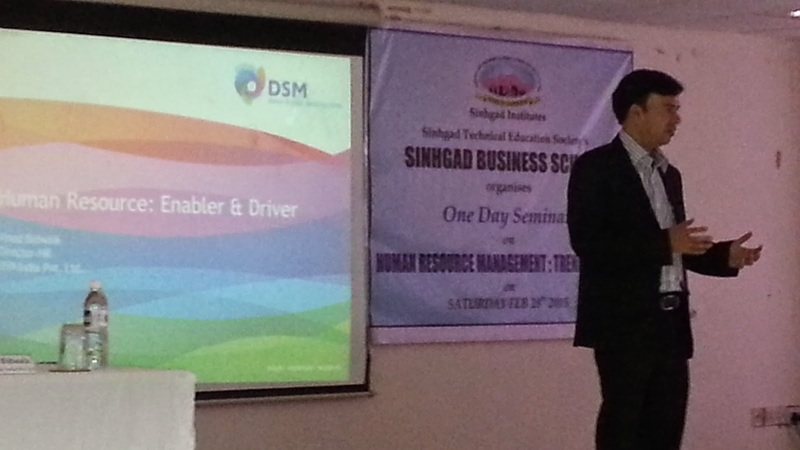 I also spoke on “HR in 2020” in the HR conference at Sinhgad Business School on the same day. It was great interaction with the students and other industry professionals. For the summary, please view the presentation.